As a professional association, SIM Chicago maintains criteria for membership and participation in events and activities sponsored. Note: SIM Chicago has a limited number of openings for membership opportunities available to representatives of IT equipment and service providers. There is currently a waiting list in this category. SIM adheres to a strict policy against any marketing or commercial activities and, therefore, does not accept sales, marketing, or business development representatives to its membership. Vendors may also support SIM by being a sponsor. Find more information on sponsorship opportunities click here. “We live in a globally competitive economy that demands a highly-skilled workforce — a workforce of critical thinkers and problem-solvers. Now more than ever, our nation's P-20 education system is being challenged to meet these demands by equipping students with high-level skills and graduating them prepared to compete and succeed. As stated by Paul Luna, SIM Chicago believes that helping to develop the next generation of STEM leaders is critical to our collective future success. 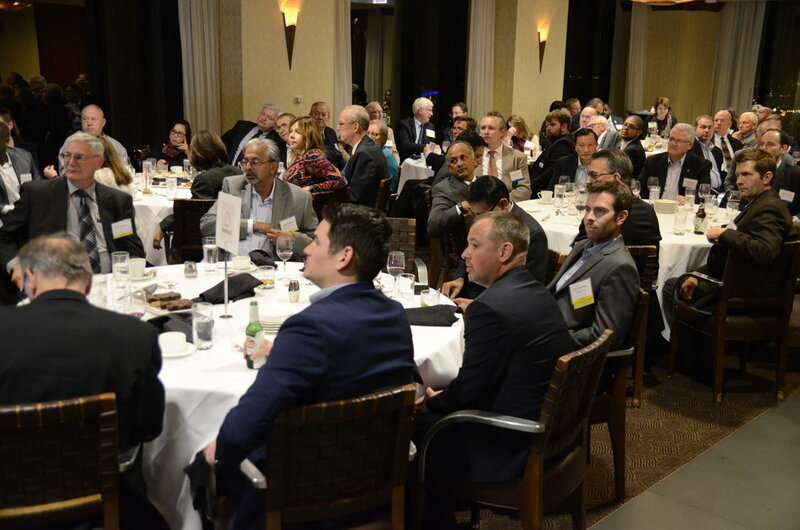 To support this vision, SIM Chicago’s philanthropy program is primarily focused on developing the next generation to join and contribute to the Information Technology profession. This is primarily done through providing financial support to i.c.Stars and the SIM Chicago Annual Scholarship. SIM Chicago also believes that giving back to the greater Chicagoland community is important. In this area, SIM Chicago provides sponsorship of Arts and Business Council of Chicago and facilitates giveback opportunities for its members.